There will be tons of concerts, festivals, and picnicing! 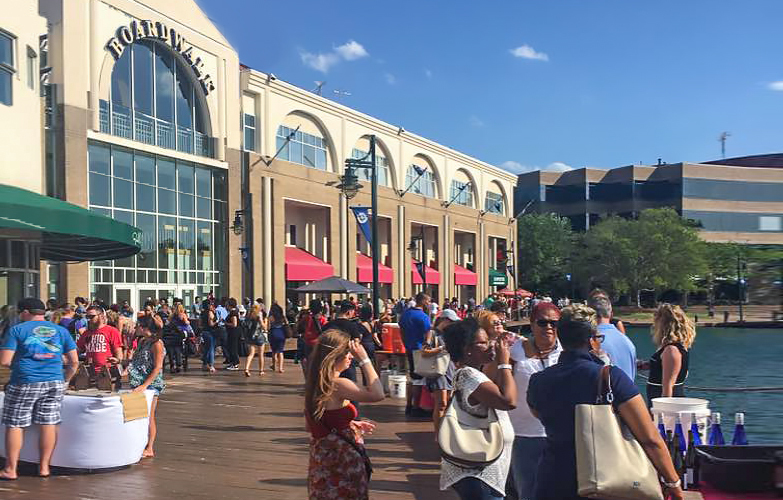 University City Partners just announced they’ll be hosting the 3rd annual University City Wine Fest around the lake at the Shoppes at University Place this coming Saturday, April 13th from 2:00-6:00 p.m. for general admission and 1:00-6:00 p.m. for Early Admission and VIP ticket holders. 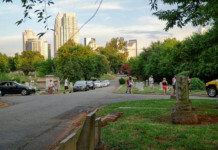 This coming Friday night from 6:00-8:30 pm, come spread a blanket at the Mint Museum on Randolph road for Charlotte’s 3rd annual pop-up picnic. This free community picnic is open to all. 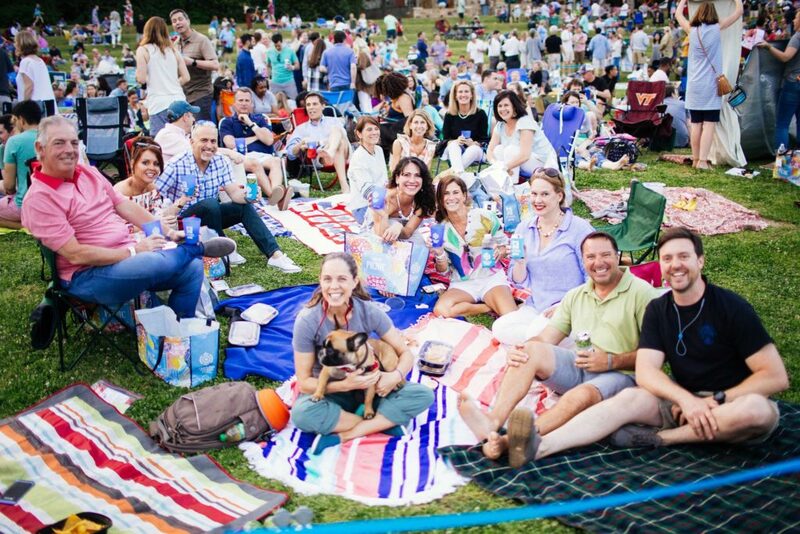 Pick up your pre-ordered picnic basket meal, bring your own picnic meal or enjoy dinner from the onsite food truck. 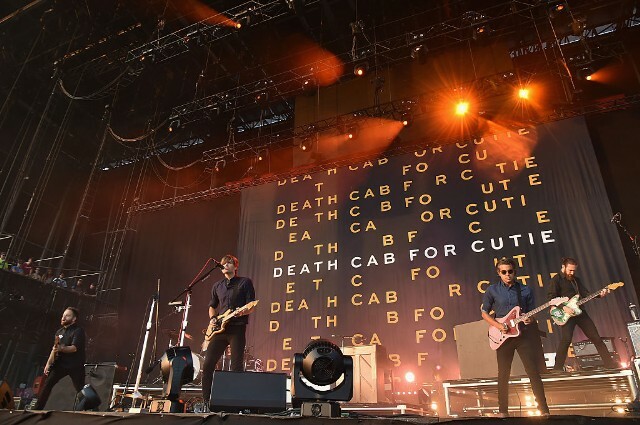 Death Cab for Cutie is one of the rare alternative rock bands that have become a mainstay in mainstream rock. This alt-rock band is known around the world for its distinctive pop rock sound and its impressive collection of hits, which includes international hits like “I Will Follow You Into the Dark” and “Soul Meets Body.” Since rising to fame in the early 2000s, Death Cab for Cutie has remained one of the most popular bands in the global rock scene. They’ll be performing live at Oven’s Auditorium this Friday night. 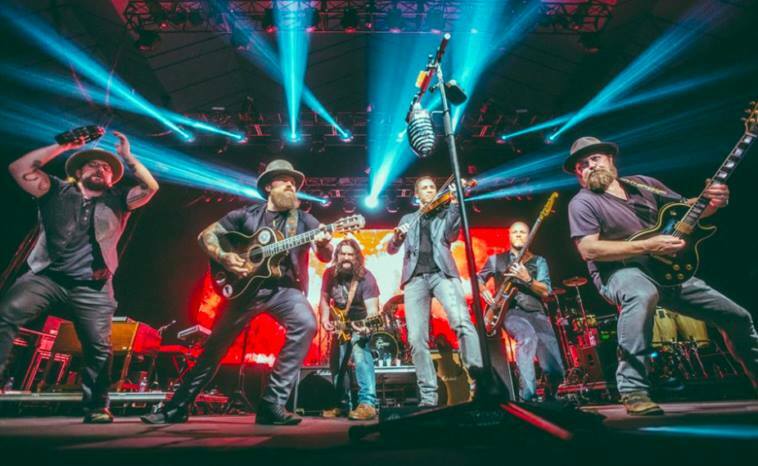 Friday, April 12th 5:00 P.M. – 10:00 P.M. – Saturday, April 13th 10:00 A.M. – 4:00 P.M.
With multiple Grammy Awards, numerous platinum-selling albums and consistently sold-out stadiums, the Zac Brown Band’s influence extends far beyond the country music genre. 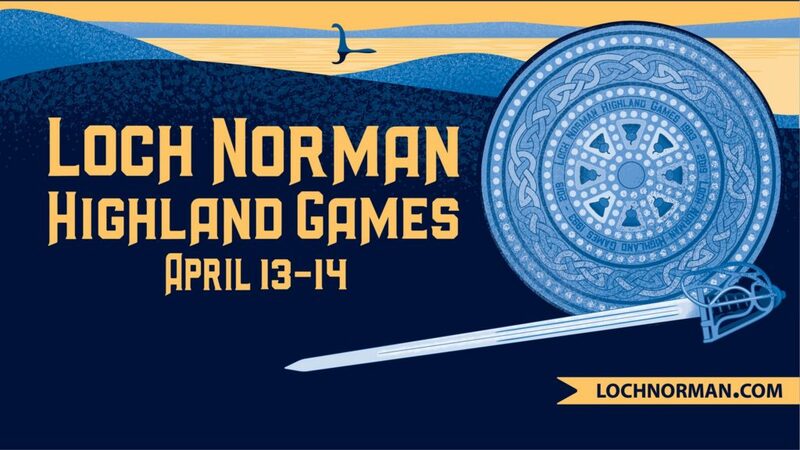 This Friday, Saturday, and Sunday come and experience all the fun with Highland Dancing, Bagpipe Bands, Highland Athletics, a Giant Kid’s Zone, Scottish Merchants, Haggis, Celtic Rock and Traditional Performers, Historic Reenactments, Scottish Country Dancing, Sunday Church Service, Hearth Cooking, NC Beer and Wine, Whisky Tastings, Kilted Running Events, Scottish Clan Societies, Shoot Long Bows and Blowguns, Throw a Battle Axe and so much more! 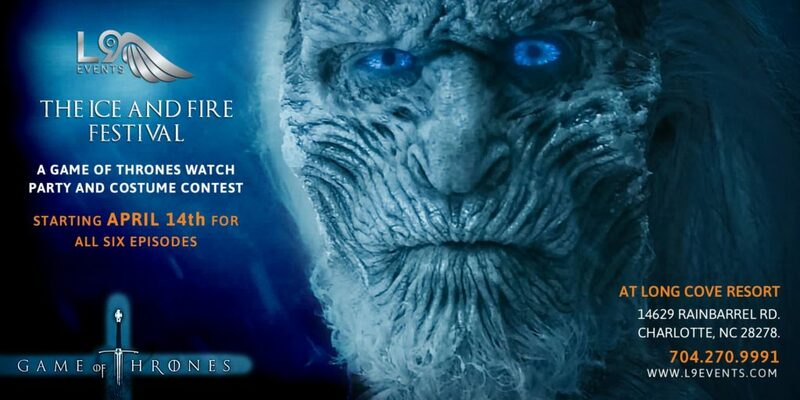 On April 14th at Long Cove Resort, Level 9 Events presents – The Ice & Fire Festival: A Game of Thrones Season 8 Watch Party and Costume Contest! The Ice & Fire Festival will feature Food Trucks & Entertainment to the liking of Lannisters. Craft costumes stealthier than any faceless man for the chance to win a Long Cove Resort tiny home stay! This Friday, Saturday, and Sunday, experience Mozart’s Requiem, the composer’s final statement, is one of classical music’s most intriguing stories. Anonymously commissioned and left unfinished upon his death, Mozart was convinced he was writing his own funeral mass. Don’t miss this emotionally stirring and powerful performance. 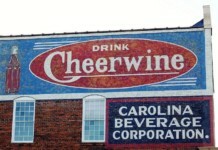 Shawn Colvin will be performing live at Charlotte’s McGlohon Theater this Sunday at 8pm. 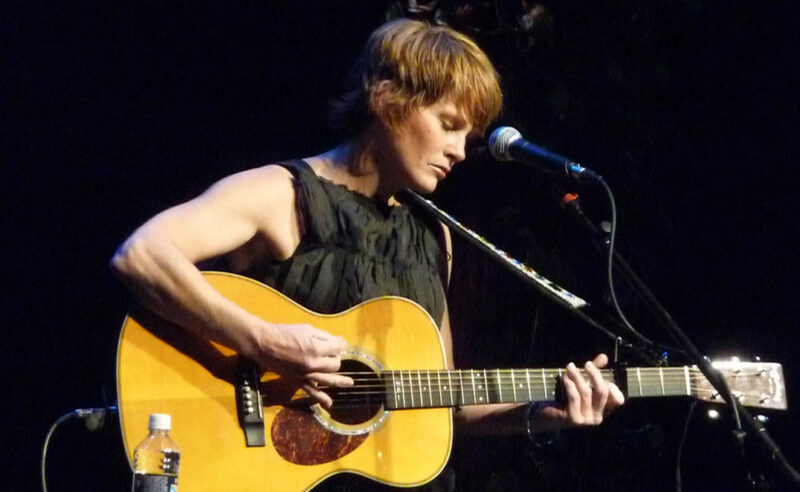 Her most famous song — 1997’s “Sunny Came Home” — earned Shawn Colvin a Grammy Award for Record of the Year. But the sexagenarian singer-songwriter’s career can hardy be limited to a single chart success. 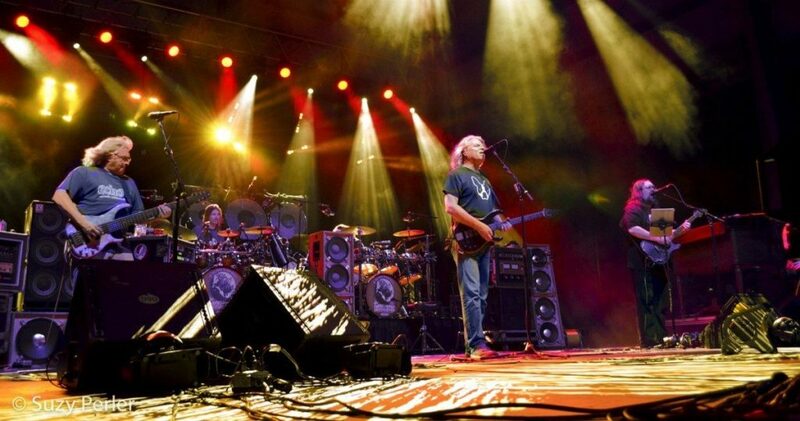 The critically acclaimed Grateful Dead tribute band, Dark Star Orchestra, has been performing rock, psychedelic rock and jam band tunes since 1997. They provide a Grateful Dead concert experience, with the flair of each performer’s own eclectic style, sound and improvisation.